Refill pin-code will be posted to your secure pinzoo account. 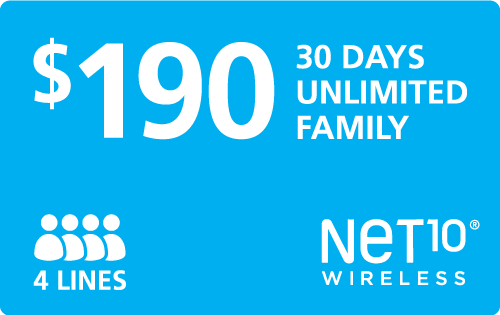 If you'd prefer funds to be added to your Net10® mobile phone automatically, top-up instead. 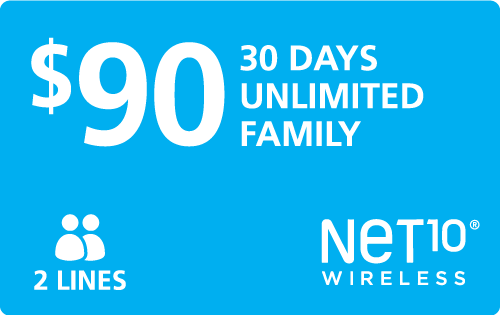 To activate new Net10® service, click here. 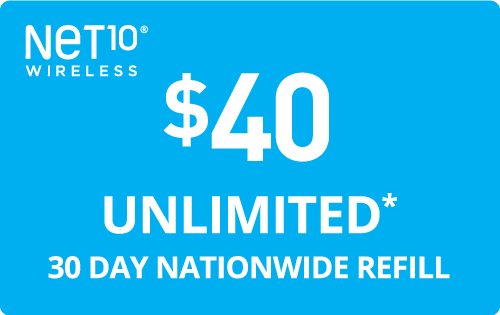 Unlimited** international calling to over 1,000 landline destinations and unlimited mobile to mobile calling to Mexico, India, Canada and China. 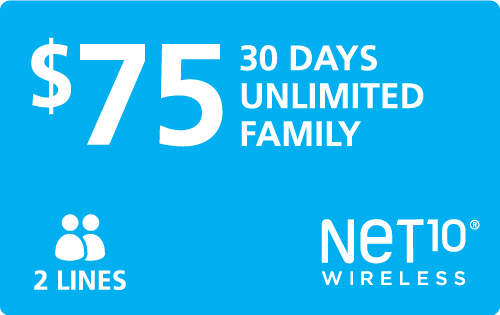 Plus, picture messaging, internet access, and 411 calling. 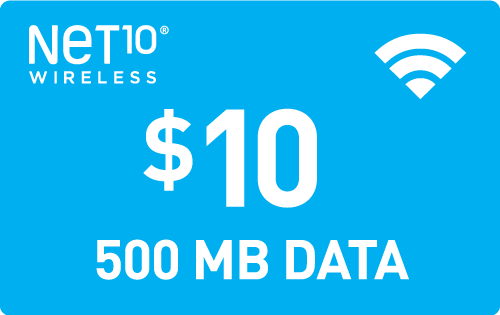 For use with Net10 Mobile Hotspot device only! 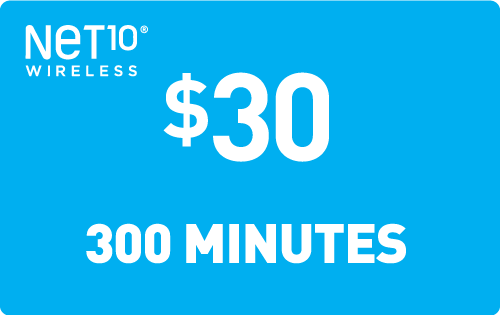 Net10's Mobile Hotspots put the world at your fingertips. 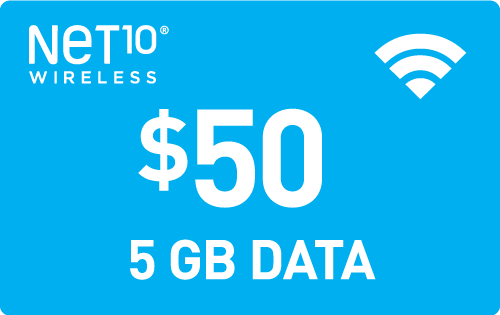 Plans include Data and Service Days only. 5 PinZoo Points What's this? The Net10® logo and the Net10® product images are registered trademarks of Net10®. PINZOO is in no way affiliated with Net10® or any other entity for which a logo or name may be present. PINZOO refers to these logos and or names solely for the purpose of demonstrating the products and or services that it resells. *At 2G speeds, the functionality of some data applications such as streaming video or audio may be affected. Certain restrictions apply. 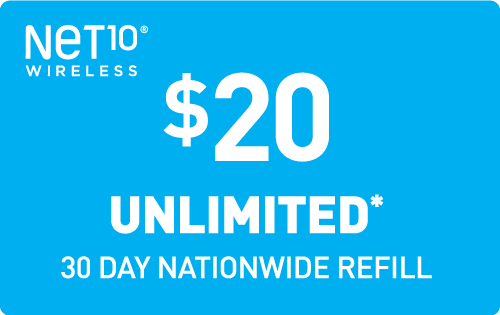 Net10 reserves the right to terminate your service for unauthorized or abnormal usage. 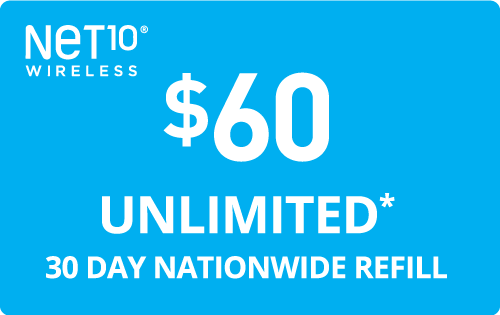 ‡The $0 upfront offer is a special promotional offer. 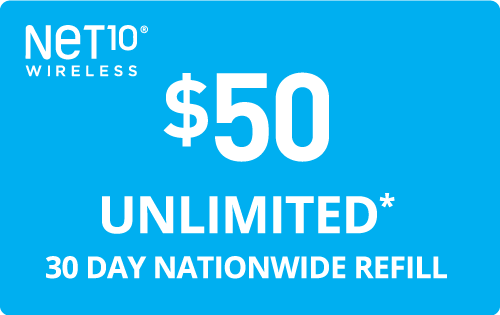 Not everyone qualifies for the special promotional offer of $0 upfront. Some customers may only qualify for 6, 9, 12 or 18 month offers that require 1st lease payment upfront. You can cancel your lease anytime by returning your items to SmartPay as long as you are up to-date with your payments. © 2016 SmartPay. 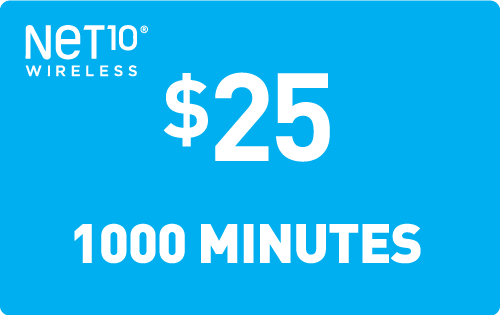 SmartPay is a registered trademark of Better Finance, Inc.
†† "Up to Half the Cost" is based on the service comparison of the largest contract carrier's monthly online published prices for comparable individual contract plans with no overage charges and the NET10 Wireless 30-day, $50 Unlimited talk, text and first 3GB of high speed data service plan, excluding the cost of the phone, additional fees and limited time promotions. Source: Contract carrier websites, January 2016. 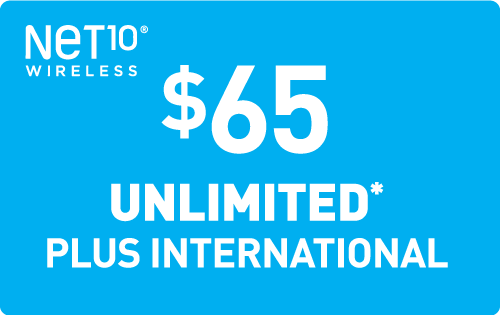 **International service available for calls originating from U.S. and Puerto Rico only. No international roaming. Personal use only. 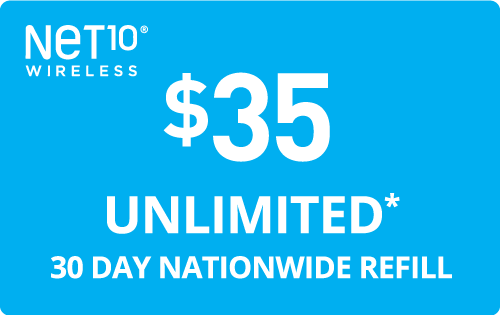 IMPORTANT NOTICE FOR CUSTOMERS CALLING MEXICO: Unlimited Calls to cellular phones in Mexico, China, Canada and India every 30 day service period. To minimize unreasonable use, each mobile phone will be allowed to call up to 15 unique destination numbers per 30-day period. The number of personal use calls to these unique destination numbers is not limited and automatically resets when the Account is renewed. Other restrictions apply. 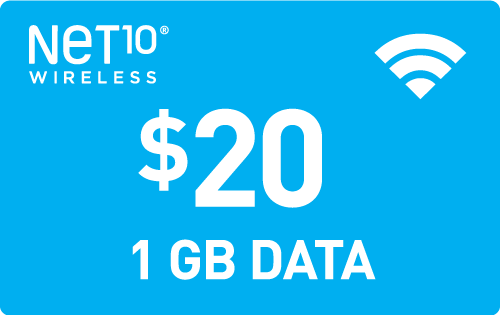 NET10 reserves the right to terminate your service for unauthorized or abnormal usage. International service available to select destinations which are subject to change at any time. 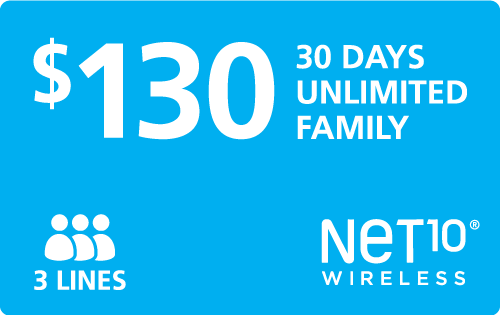 See Terms and Conditions of Service at www.net10wireless.com for complete details.